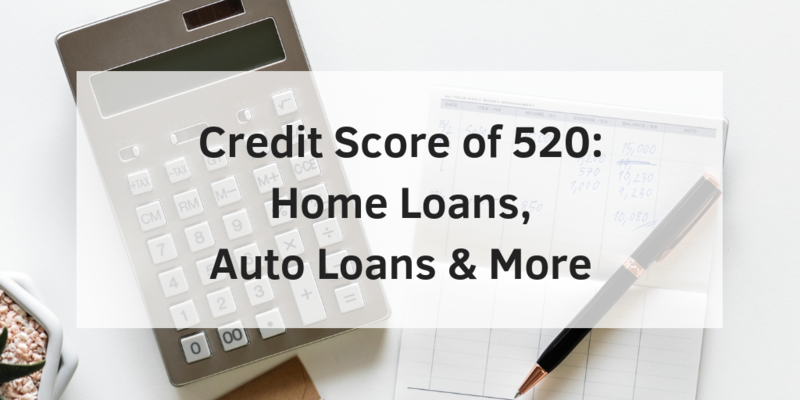 If you have less than a 620 FICO score, you are unlikely to be a candidate for a loan from a traditional lending institution like a bank. 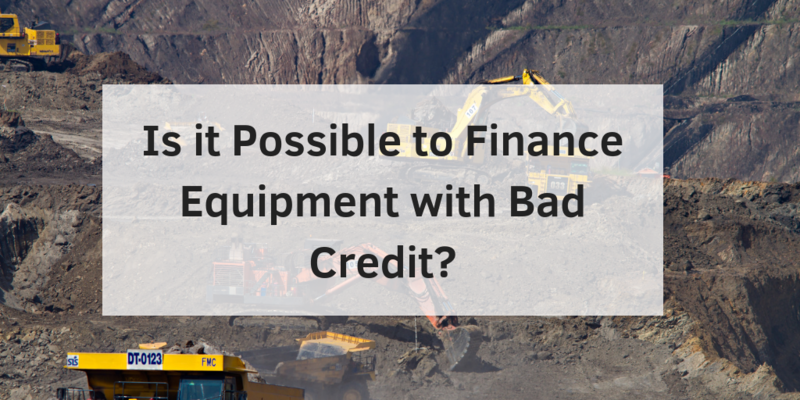 Equipment financing with bad credit, however, is much easier with alternative lenders, like Charter Capital. 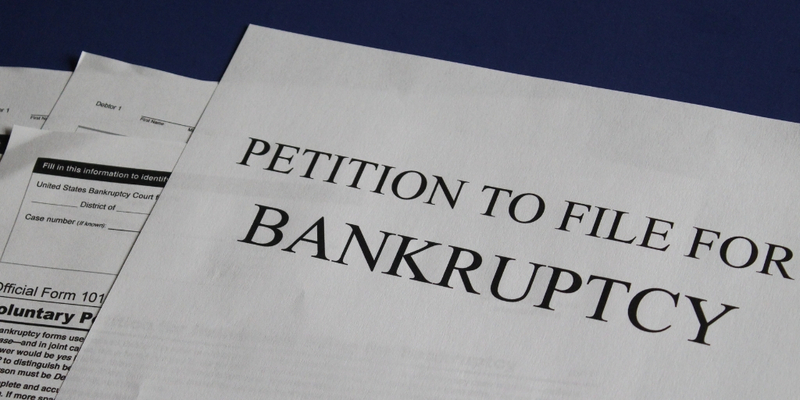 A lender like Charter is a better route to follow because they will have more lenient requirements. At one time or another, just about every active business will face the challenge of replacing an old piece of equipment or a software program or acquiring new widget machine to help keep their business competitive or to accommodate growth. These are good challenges to have. The challenge that’s not so good is figuring out how you’re going to pay for it. 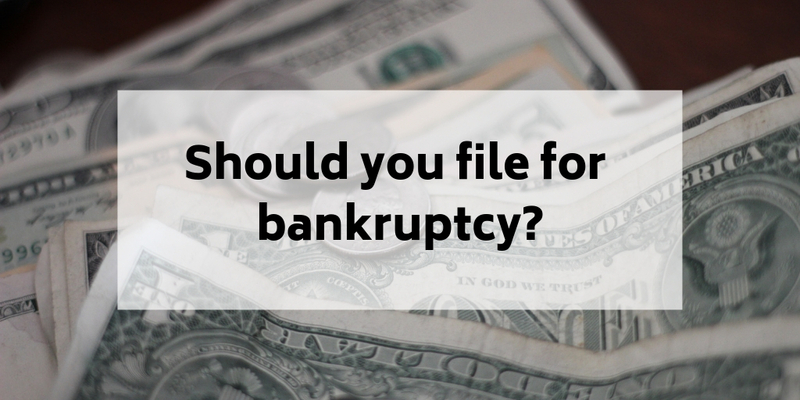 What you really need it to know what your options are and that’s where Charter Capital can help. 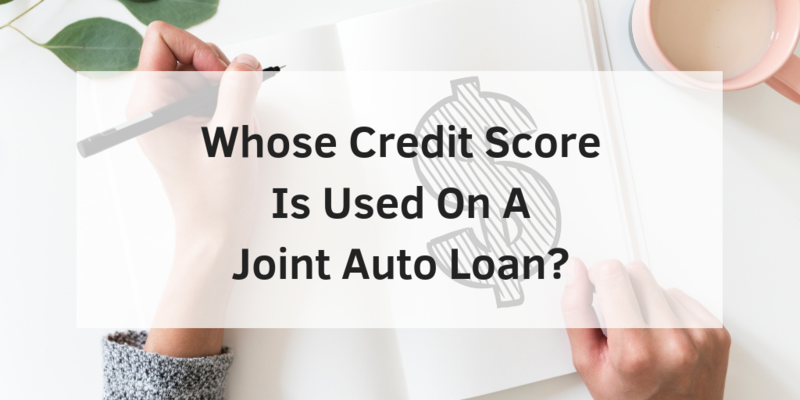 When a customer applies for a loan or a lease, Charter creates an individual transaction profile that identifies all of the major decision components used by our lenders. We match that against profile against our Matrix to determine the best lenders for that customer’s specific need and present that information to our customer so they can make an intelligent choice. When a customer with bad credit asks for assistance the process is still the same. There are a few things you can do to lower your borrowing risk if you want to better your chances of getting approved. One thing you can do is show that your business is booming. 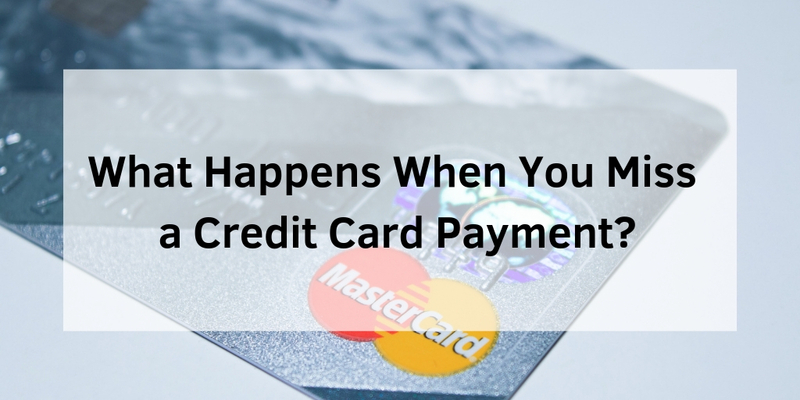 If you can show that your business has been increasing over the past couple of months lenders may be more forgiving when it comes to bad credit. Another thing you can do is find someone who is willing to be a trusted cosigner. 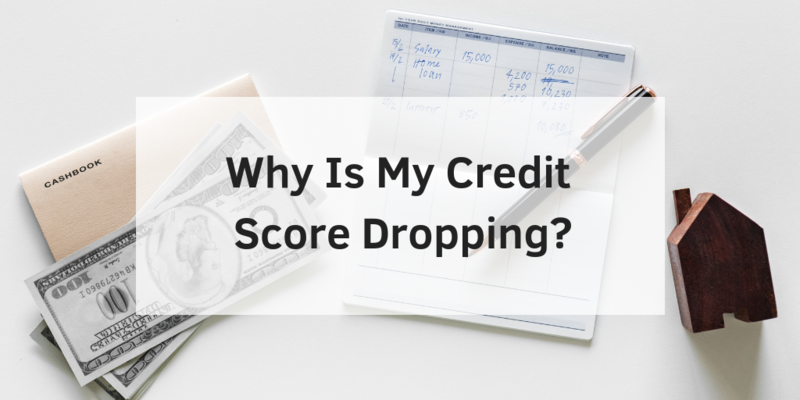 This person should be someone who has a better credit score than you because this will allow for a more desirable rate. Lastly, you can make a big downpayment from the beginning. Lowering the loan amount from the very beginning will show lenders you’re committed to paying it off quickly. 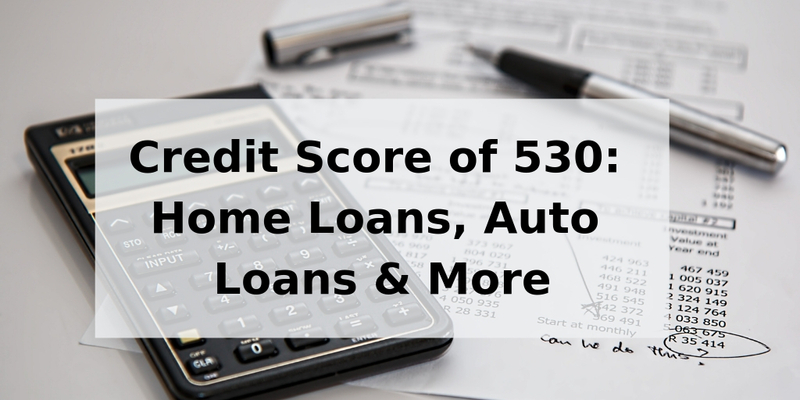 Financing equipment with a bad credit score might be challenging, but you have the opportunity to improve your score in the process. 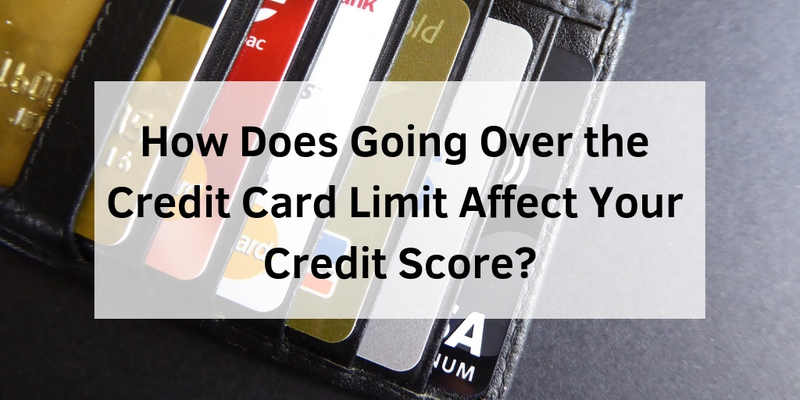 Follow the simple steps to achieve a better credit score and in turn, you will prove you are not a risky borrower.